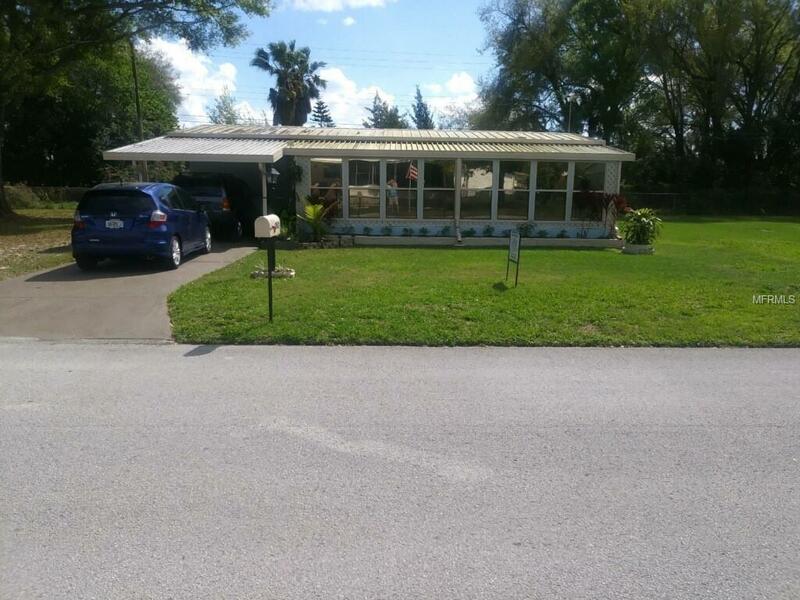 NO LOT RENT Don't miss your opportunity to own a beautiful North Lakeland home in 55+ community Lots of updates, new AC, new flooring in bedrooms and bath rooms, fresh paint outside, landscaped, owner has maintained home and is in move in condition Beautiful porch across entire front of home. Carport, and storage. Place to store boat and camper on lot. 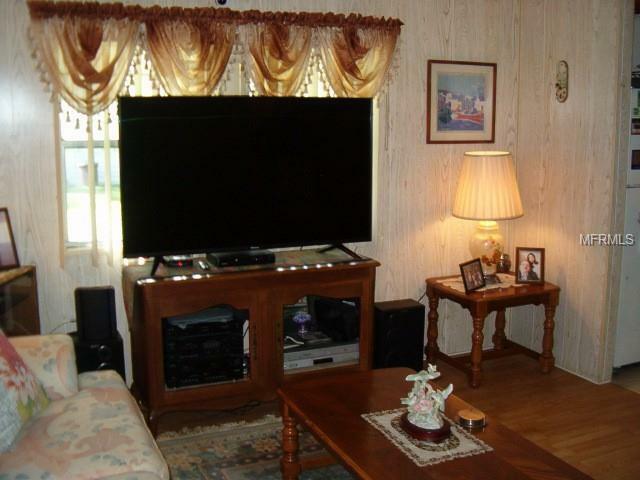 Low HOA only 32.00/month. Community pool and lots of activities . 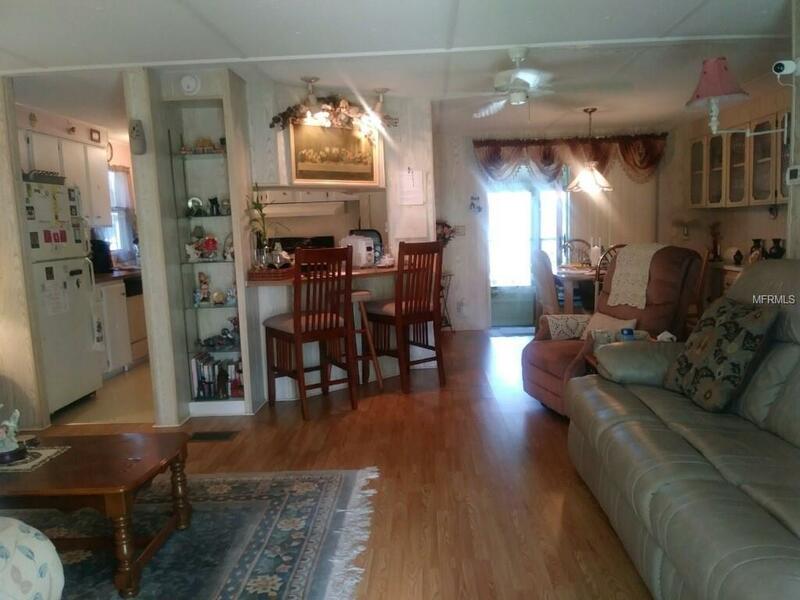 This is perfect home for full time or snowbird. 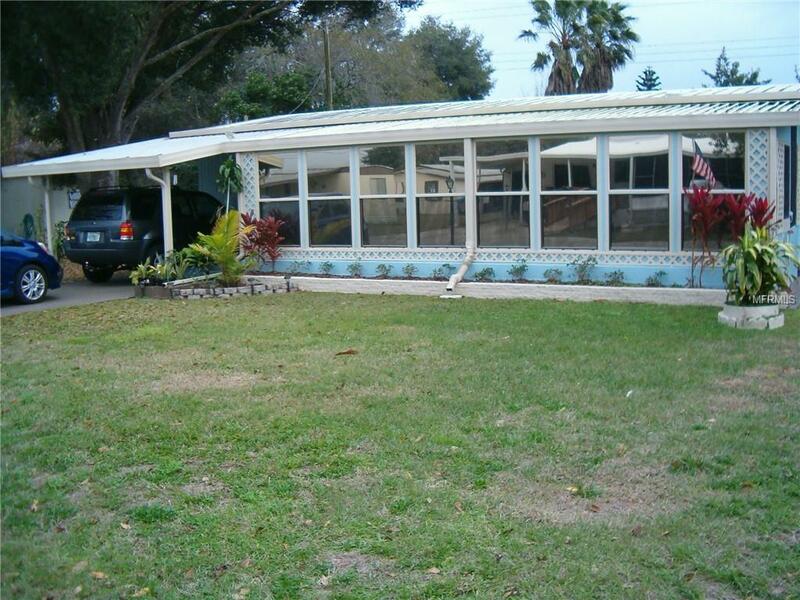 Close to Hospitals, medical centers, I 4 easy commute to Orlando or Tampa. Central location to beaches on either coasts. Call to see it today. It won't last long.